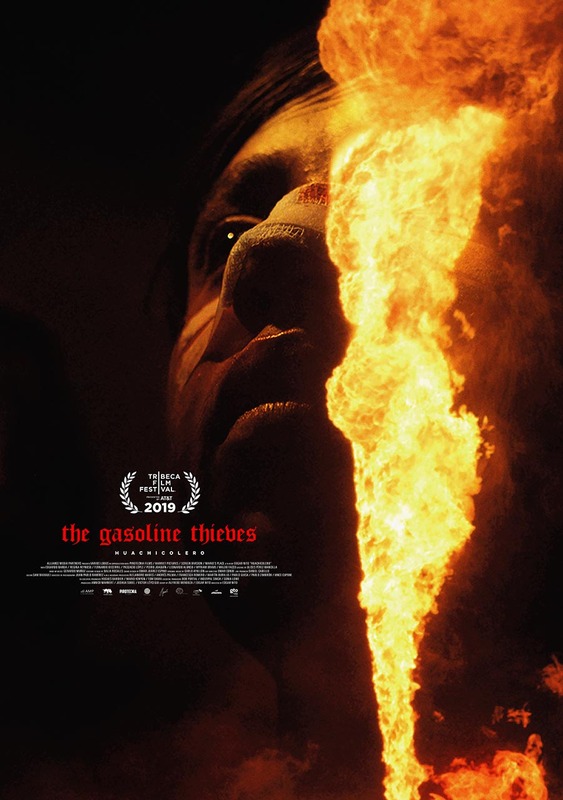 One of our most anticipated movies at the upcoming Tribeca Film Fest is Edgar Nito's thriller The Gasoline Thieves (aka Huachicolero). With the producing power of Joshua Sobel, Tom Davia, Annick Manhert, Pablo Guisa, Hugues Barbier, Victor Leycegui, and Mario Kenyon involved, this one is going to be great. Tribeca's description is below, but first check out the exclusive debut of Dan Petris's awesome poster in all its glory. Living with his mother and working as a farmhand in his hometown, fourteen-year-old Lalo (Eduardo Banda) sees buying a smartphone for his high-school crush the only surefire way into her heart. 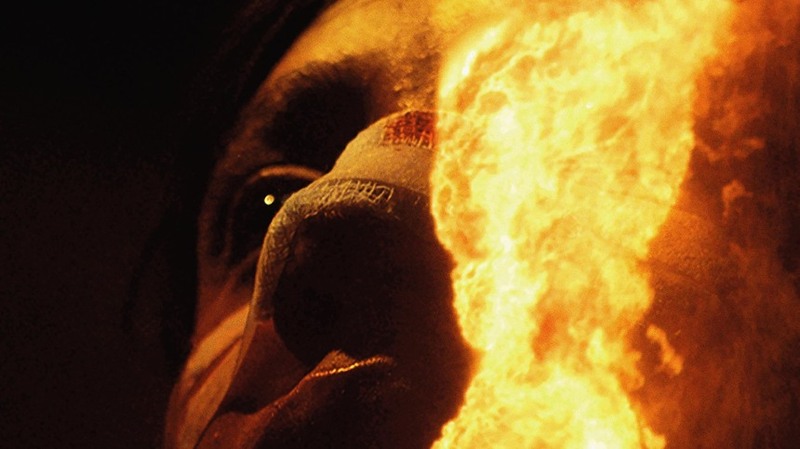 When his mother is forced to use his savings in order to pay for medical bills, Lalo decides to approach the local huachicoleros for help, who quickly enlist his aid in their business of illegally siphoning gas in order to take advantage of the country's shortage and re-sell on the black market. As Lalo naively becomes more involved with the huachicoleros' work, an uneasy air of violence begins to overtake the world around him, while investigators narrow their search for those responsible. More from the fest soon.